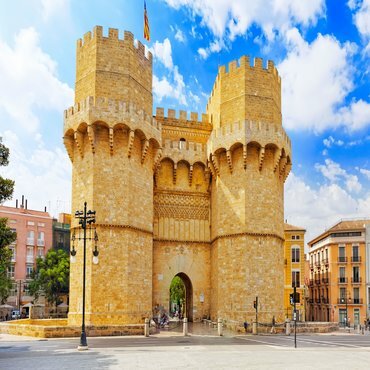 Valencia is a charming old city and the capital of the old Kingdom of Valencia province of Spain that is well worth a visit. 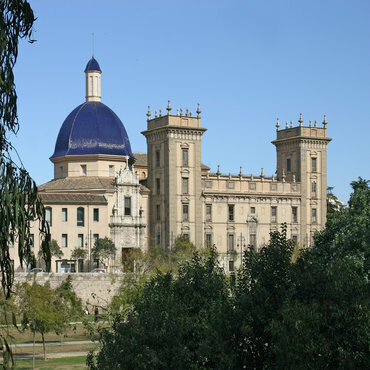 After Madrid and Barcelona it is the third-largest city in Spain. 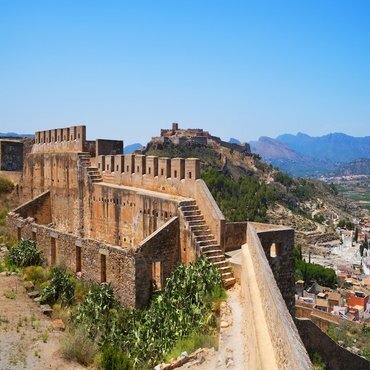 The city is located on the banks of the Turia, on the east coast of the Iberian Peninsula, bordering the Gulf of Valencia on the Mediterranean Sea. 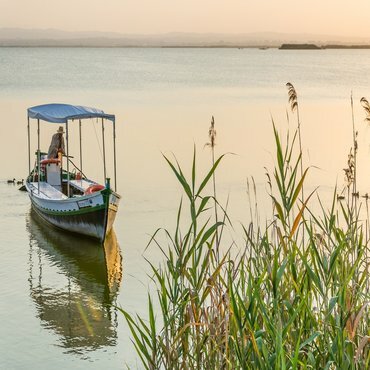 Climate: Valencia enjoys a warm climate for most of the year, boasting an average temperature of 20º C and around 300 days of sun per year. 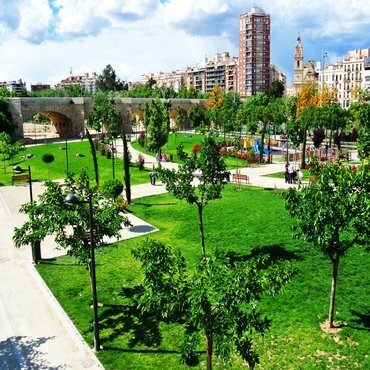 The best time Valencia is in April to June, the sweet spot full of warm weather and void of crazy crowds. 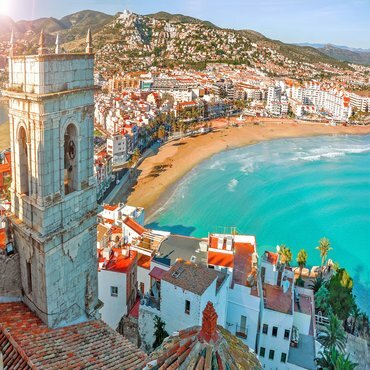 In general, the city boasts a Mediterranean climate with consistently pleasant weather and the city is more or less tourist-free. 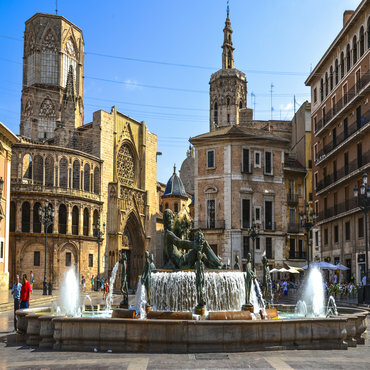 Languages: Valencia is a bilingual city: Valencian and Spanish are the two official languages. 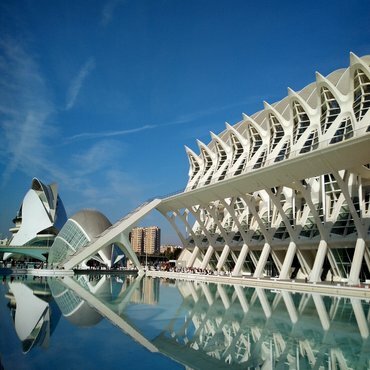 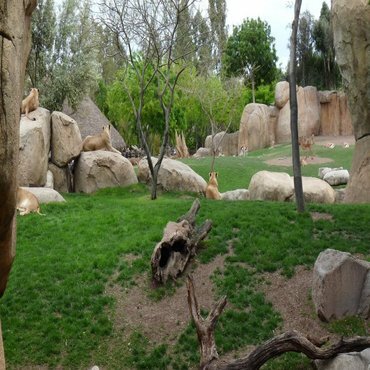 Tourism: Valencia offers a great combination of city, sun and beach with plenty of cool things to do! 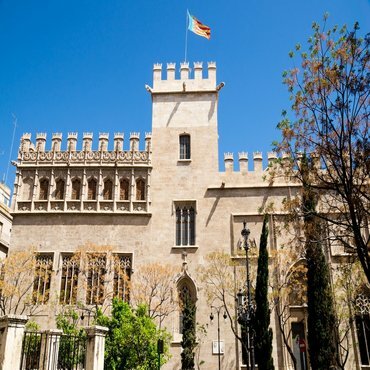 It has the most striking architecture in the country, adding to the wealth of elegant art nouveau buildings that line the streets, as well as Gothic and Renaissance monuments. 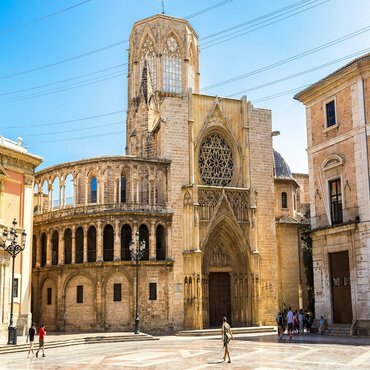 With dynamic museums, a flourishing restaurant scene, lively nightlife, great shops and miles of beach, Valencia is bursting with Mediterranean exuberance where the city is full of surprises.